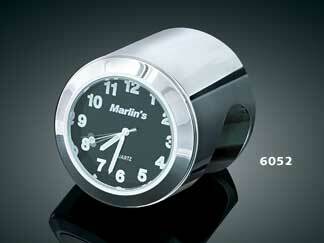 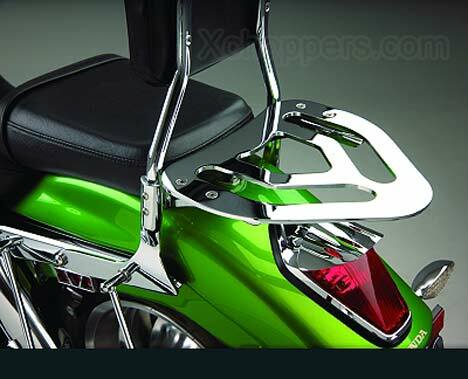 The perfect solution for mounting a variety of accessories. 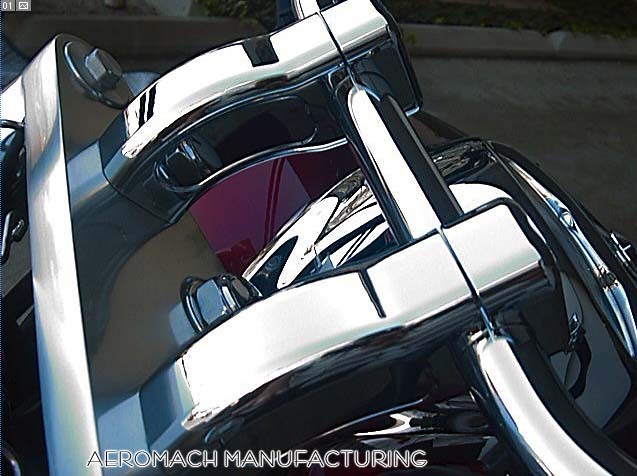 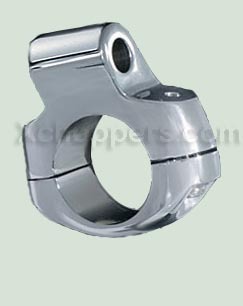 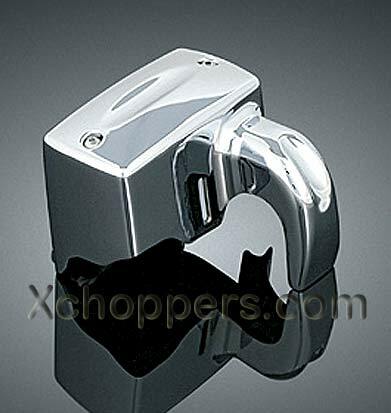 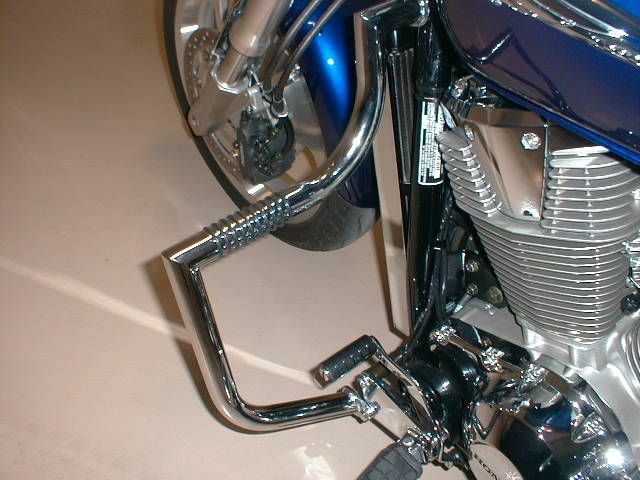 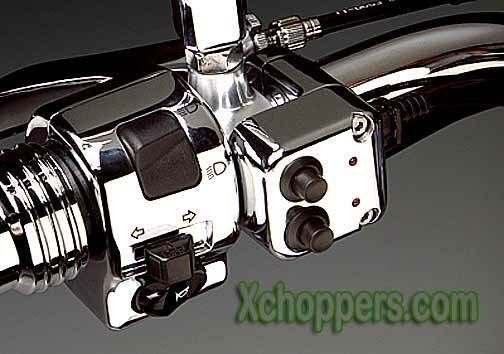 This chromed metal 1" Handlebar Clamp is a universal mount for 1" bars. 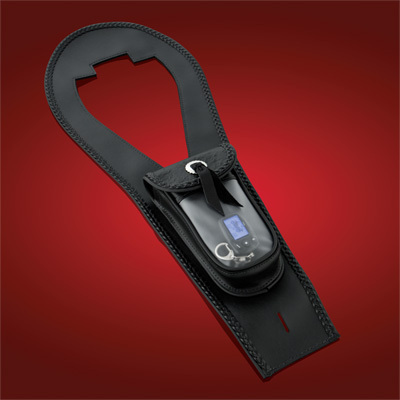 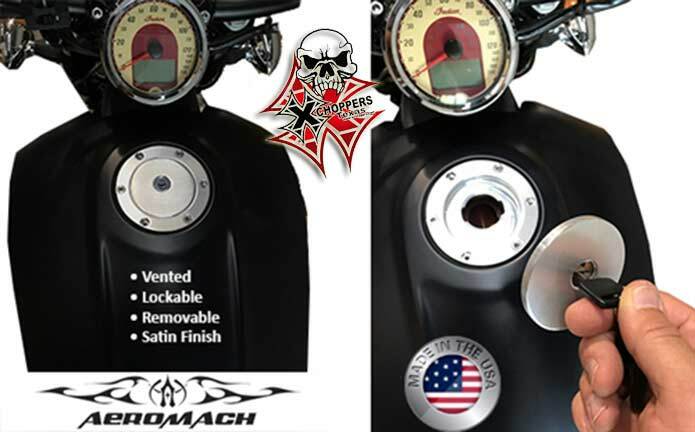 It"s excellent for mounting mirrors but is also a great assistant in mounting other accessories for your bike such as your XM radio, GPS, power take off, gages, compass, speakers, etc.